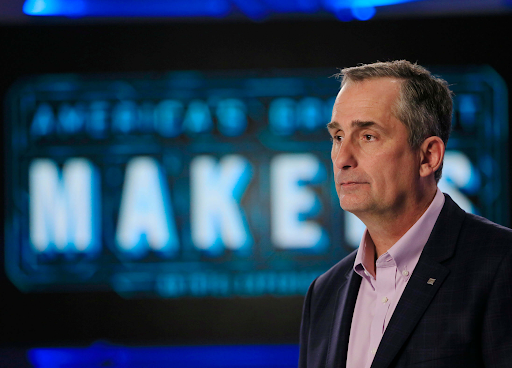 Intel CEO Brian Krzanich has 'resigned' after an ongoing investigation by internal and external counsel has confirmed he had a past consensual relationship with an Intel employee - which is a violation of Intel’s non-fraternization policy. 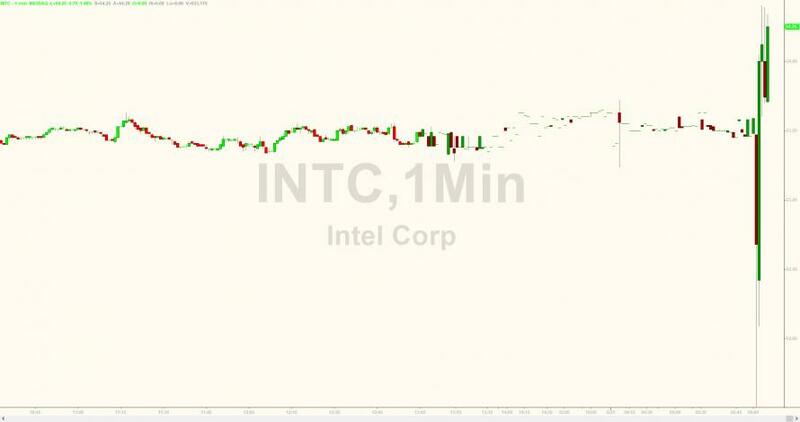 At the same time - putting some lipstick on this pig - Intel raised Q2 revenue guidance from $16.3bn to $16.9bn. Intel expects to deliver a record second quarter, with revenues of approximately $16.9 billion and non-GAAP EPS of approximately $0.99. With accelerating data-centric revenue, the company is off to an excellent start in the first half of the year and expects 2018 to be another record year. Intel will provide full second quarter results and an updated outlook for the full year on the second quarter earnings call on July 26. As Interim CEO, Swan will manage operations in close collaboration with Intel’s senior leadership team. Swan has been Intel’s CFO since October 2016 and leads the global finance, IT, and corporate strategy organizations. He previously spent nine years as CFO of eBay Inc. Earlier, he was CFO of Electronic Data Systems Corp and TRW Inc. He has also served as CEO of Webvan Group Inc.